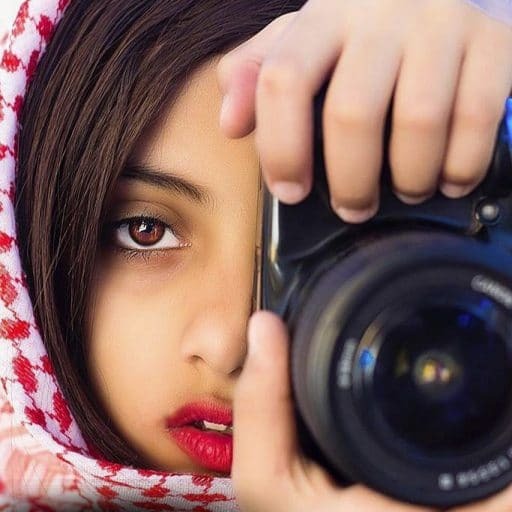 Raya Al-Hajri is an Omani Photographer by avocation. She is 18 years old and lives in Muscat. 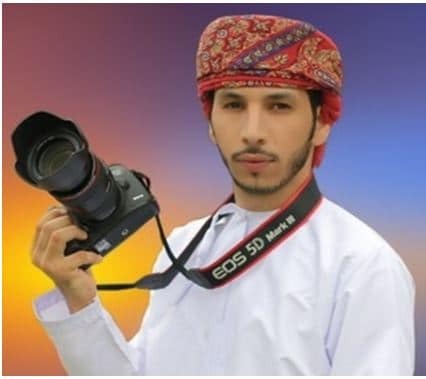 Khalid Al-Kharusi is an Omani photographer by avocation and the Director General of Information and Awareness Division at Information Technology Authority (ITA). 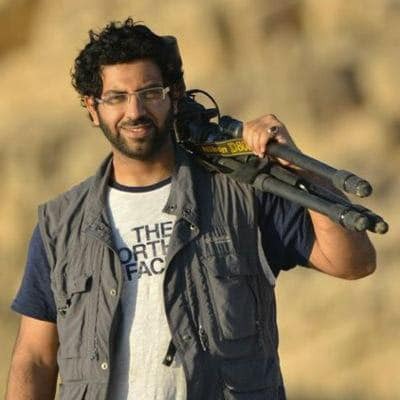 He is based in Muscat, but passion for photography makes him “travel around the world in search for the right picture”. Khalfan Al-Salhami was born in Nizwa Oasis, Oman, in 1989. 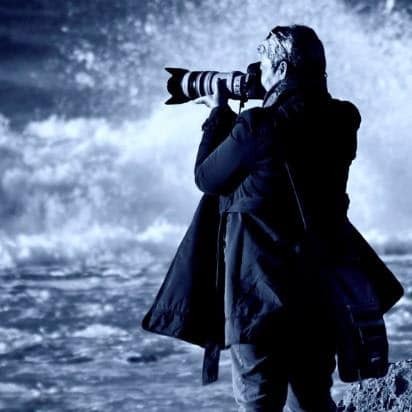 A photographer for passion, he has already been awarded numerous prizes and acknowledgments for his work. His photography highlights an outstanding ability in capturing facts and characters of Oman’s daily life. He lives and works in Muscat. 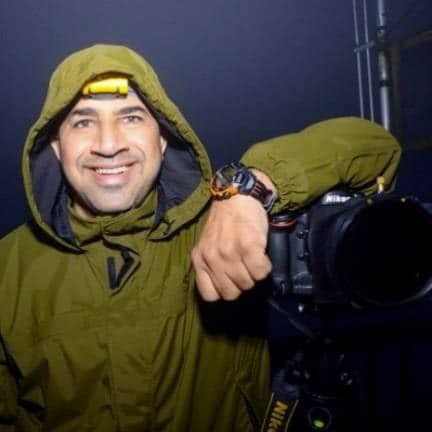 Ahmed Al-Shukaili is an Omani photographer based in Muscat, born in the Oasis of Nizwa in 1981. Yann Arthus-Bertrand (Hemis / Getty Images) is a French photographer, reporter and filmmaker. Before becoming a full-time photographer, he directed a nature reserve in France, studied lions in Kenya and earned his living as a hot-air balloon pilot. 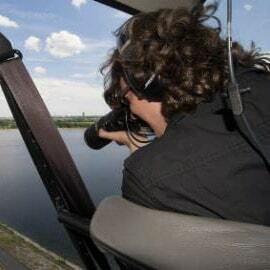 Little by little, Yann became a reporter focusing on environmental issues, and collaborating with Géo, National Geographic, Life, Paris Match, Figaro Magazine etc. Yann then created the Goodplanet Foundation that aims to raise public awareness on environmental issues, implement carbon offset programmes and fight deforestation with local NGOs. 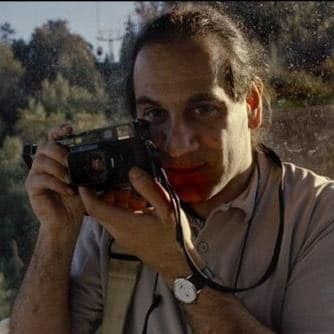 Reza Deghati (Webistan) is an Iranian-French philanthropist, architect and famous photojournalist, primarily for National Geographic. 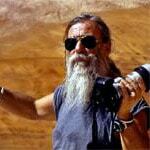 For the past 30 years he travelled all over the world bearing witness to moments of war and peace. His work has been exhibited worldwide. He lives in Paris and is the author of 27 books. 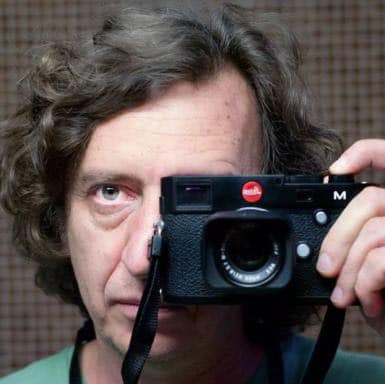 Alberto Dentice is an Italian journalist, photo reporter and music critic for L’Espresso magazine. Alissa Descotes Toyosaki is a French-Japanese journalist and documentary director, born in Paris in 1970, shuttling frequently between Paris and Tokyo. She has worked for Japanese cooperation development projects in the Sahel (Niger, Mali, Burkina Faso) and has personally set up the Sahara Eliki project In 2006 aiming to encourage the semi-nomadic herding lifestyle and broaden the knowledge about daily life in the Sahara. 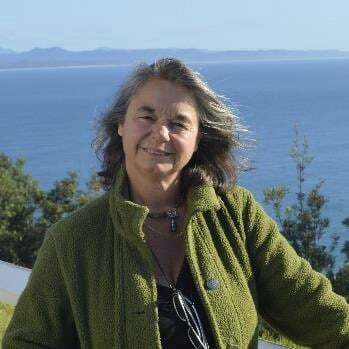 She recently directed the documentary based on her first Salt Caravan experience in Niger “Caravan to the future” (2016) and launched a new project Save the Salt Caravan to support the traditional caravan trade which is winding down in Niger. 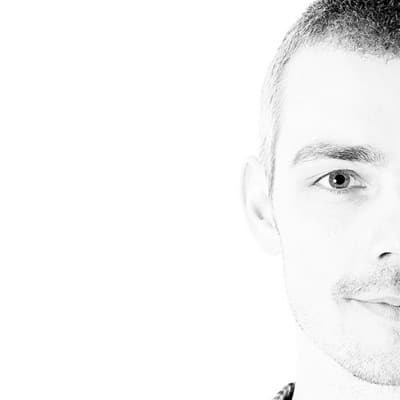 Agron Dragaj is a Swiss – Kosovar contract photographer and videographer, currently based in Nouakchott, Mauritania. 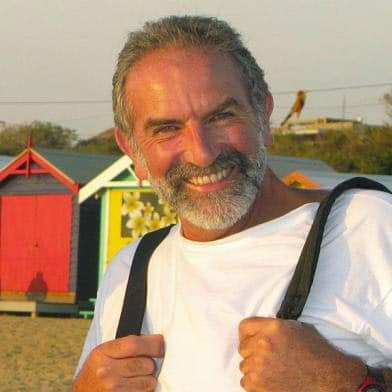 Over 25 years he covered major events in the Balkans, South East Asia (Including Afghanistan, Irak, Thailand, Burma, Cambodia, Pakistan, Vietnam, Mindanao – Philippines) and Africa (Mauritania and Senegal). Cemal Emden is a Turkish architect and a professional photographer specializing in architecture, interior design, landscape and furniture photography. Rosa Frei (Photo Emotions) is a commercial and fine art photographer based in Morocco. Her greatest passion is the desert. 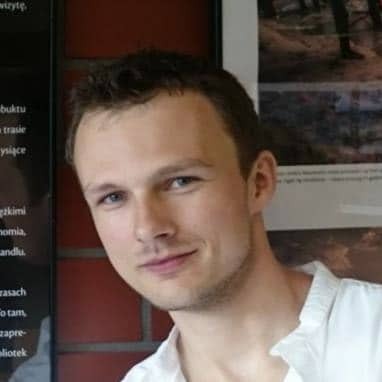 Michał Huniewicz is a photographer and software developer based in London. 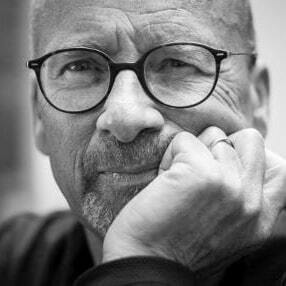 His work has been featured, among others, by Outside Magazine, The Telegraph, Stern, Metro, Travel Stories, Daily Mail, Roads and Kingdoms, la Repubblica. 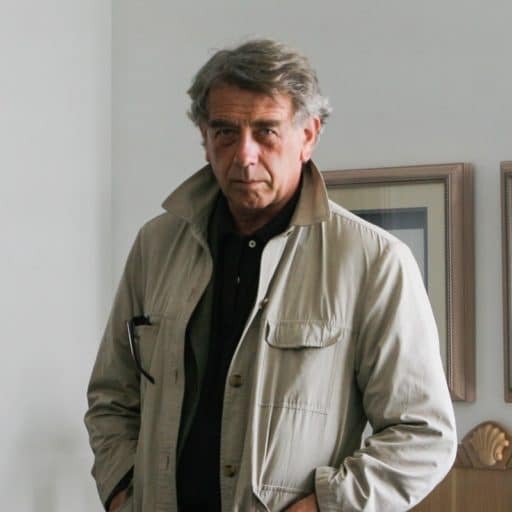 Pietro Laureano, is an architect and urban planner, based in Florence. 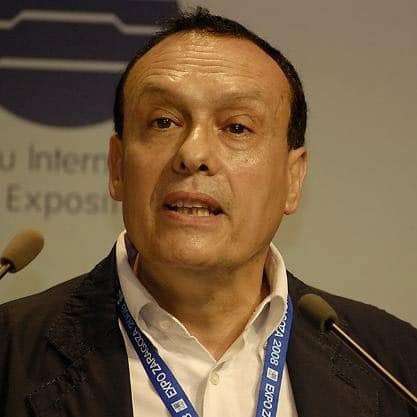 He is UNESCO consultant for arid regions, water management and endangered ecosystems. Throughout the years he developed international projects based on the recovery of the ancient water harvesting systems. His numerous publications and works have been widely reported in the international press. Christian Lemâle is a French photographer. Jacqueline Macou is a French photographer. 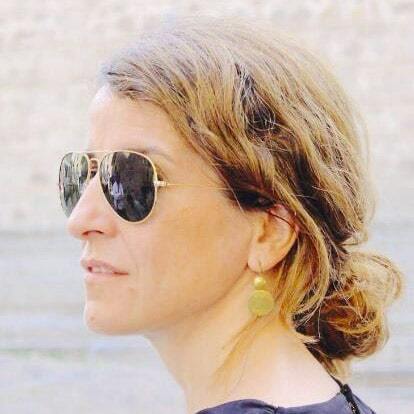 Carmen Moreno Adán is a Spanish architect, founding member of Terrachidia, Ngo promoting the study, the preservation and the restoration of traditional architecture and cultural heritage. By training in traditional building techniques, especially in earth building techniques – in the context of workshops held in Spain and in M’Hamid Oasis (Morocco) since 2012 – Terrachidia also aims to promote and raise awareness about the value of this heritage, as a tool for development, also boosting responsible tourism. Paul Nevin is an Australian photographer based in Sydney. He worked for over 30 years at the top end of photojournalism and advertising. Many assignments from Australian Geographic brought him to remote destinations around the continent, photographing people from all walks of life, while his own lust for travel has taken him to over 35 countries. Marco Petrotta is an italian amateur photographer, based in Berlin, Germany. 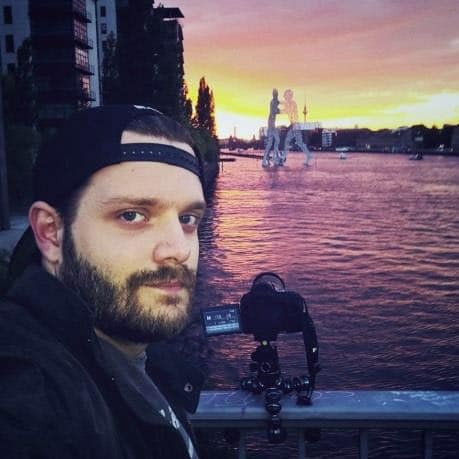 He is a nature lover and the quality of his pictures reflects his main interest and passion, which he cultivates travelling throughout Europe, chasing images for his library. Maria Donata Rinaldi is an Italian Anthropologist. 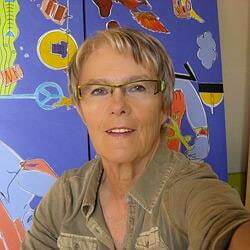 Since 1985 she is a member of COSPE NGO based in Florence. She has been working as project designer, project leader and assessor in various development cooperation activities in African, Mediterranean and Middle Eastern Countries. She is now the Director of the Training department, COSPE Academy. Giancarlo Salvador is an Italian photographer working in the tourist industry. 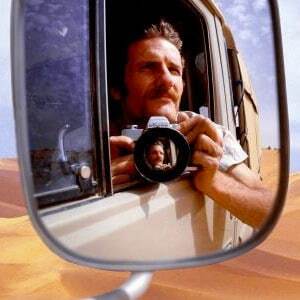 He has been travelling to the most unknown corners of Africa since 1978. Jacques Sierpinsky is a French photographer based in Toulouse, specialized in travel and tourism in the broadest sense (wine, food, landscapes, people and activities). He has been working in advertising, press (Bon Baisers Editions) and illustration. 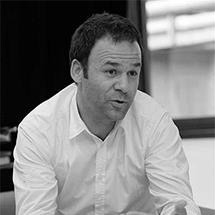 He is Co-organizer and artistic Director of “Festival ManifestO“. 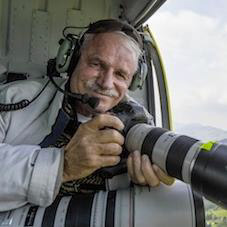 George Steinmetz is an American photographer, very well known for his exploration photography. A regular contributor to National Geographic, his current passion is photographing the world’s deserts while piloting a motorized paraglider. René Tchekof Minosa is a French photographer and filmmaker based in Paris. 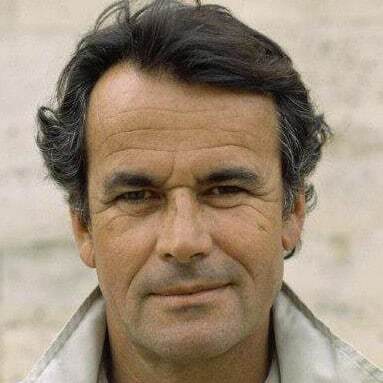 He worked for National Geographic, Geo, Stern, Time, Life, Paris-Match. 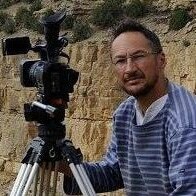 He has been travelling for over 40 years taking pictures, interested in traditions, customs and people and their environment. His means of communication are multiple: films, photos, audio-visual programs, text books and sound recordings. Sebastian Vervenne is a Belgian Photographer. He started shooting in fashion and studio photography shifting later mostly to nature and landscape photography. Stefano Visconti is an Italian designer and photo reporter based in Florence, collaborating with the Mediterranean Crafts Archive Project in Morocco and Egypt. Patrick Zachmann (Magnum Photo) has been a freelance photographer since 1976 and member of Magnum Photos since 1990. He has dedicated himself to long-term projects on the cultural identity, memory and immigration of different communities. 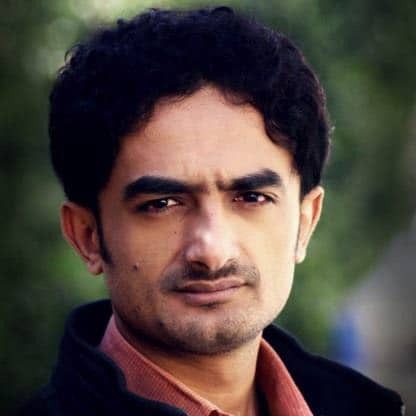 Abduljabbar Zeyad (Reuters) is a Yemeni photojournalist based in Houdeida. 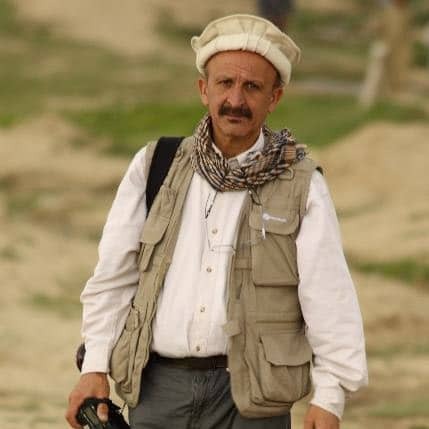 He has been recently documenting the humanitarian crisis in his country publishing his work with Reuters and N.Y.Times.